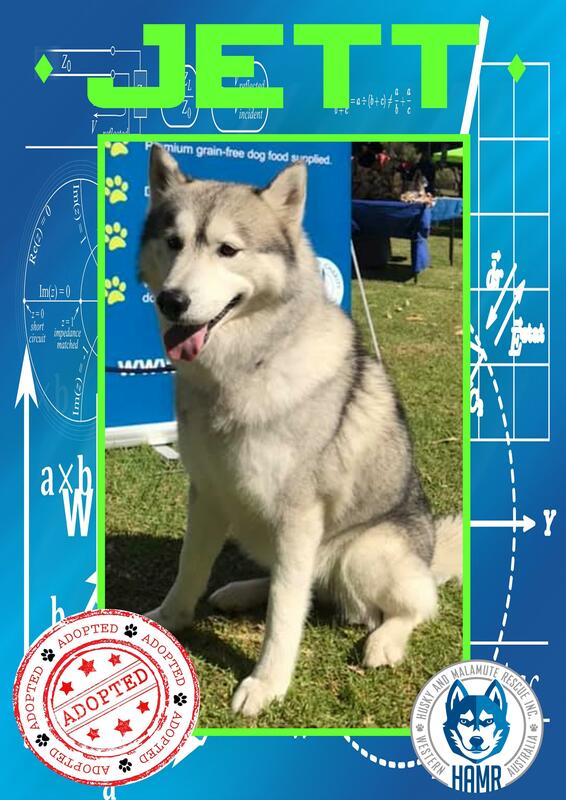 Welcome to Husky And Malamute Rescue Inc.
HAMR was formed not only to rescue and rehome Husky and Malamutes but also to educate, therefore we have created a page to show you continuous updates of our Pups in Progress. 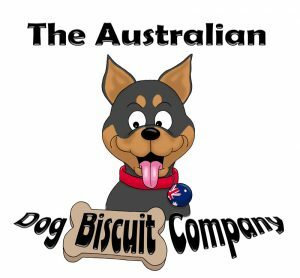 You will get an insight on pups that you haven’t seen yet which we have rescued as they go through lots of love and care getting them ready for their furever homes. Click HERE to take you to the Rescues In Rehab page. 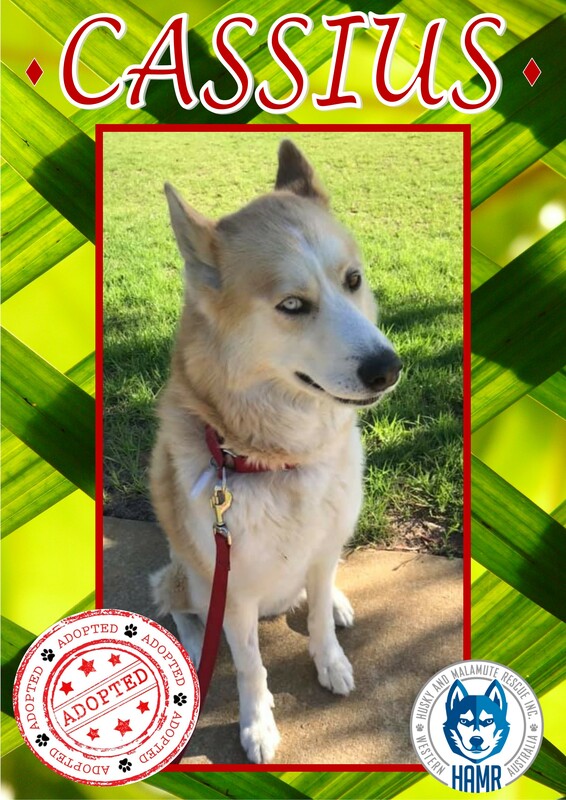 Recently Adopted: Jett and Cassius – To see all our adopted dogs, click here. Looking for a Home: Prince and Romeo – To see all our dogs looking for a home, click here. 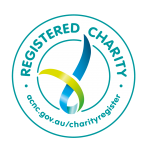 Husky And Malamute Rescue Inc is proudly a registered Not For Profit Charity with ACNC.